In this post, we will explain the difference between bay and bow windows, two types of windows with some similarities that are often confused for each other. Bay and Bow windows are an excellent option for replacement windows in areas of your home with large window areas. They increase the amount natural light and provide good views while increasing your home value. Often referred to as “Bay and Bow Windows” in catalogs and websites, “bay windows” and “bow windows” are actually two different kinds of windows (although they are similar). Below we will explain the difference. Bay windows are comprised of three windows of varying sizes. 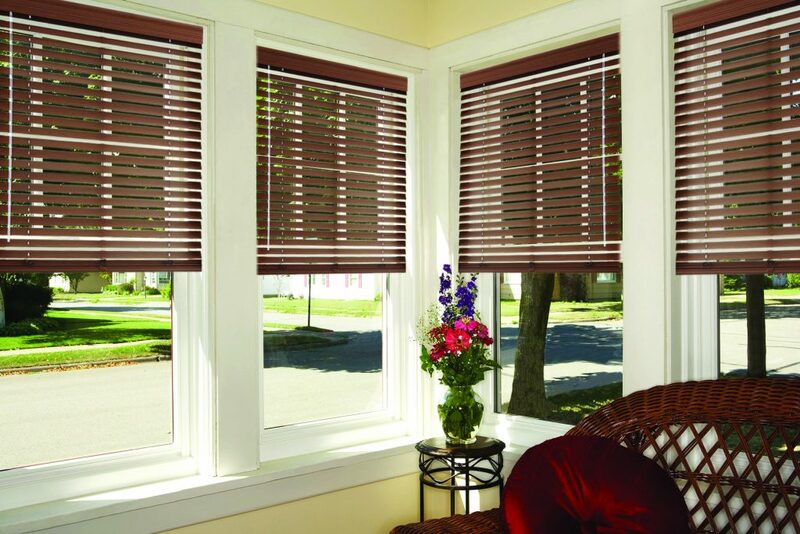 The typical bay window will have a large window in the center with a slightly smaller window on either side. The two smaller windows will be angled away from the wall at around 25 to 45 degrees. The large center window provides a largely unobstructed view of the outside with the two smaller windows being either fixed or vented to allow cooling air into the home. A bow window is made up of between three to six equally sized windows. The windows will extend outside the home similar to bay windows but instead of sharply angled sides, the entire bow window forms an arched shape. Bow windows extend the view and make a wide view that looks great in a living room, bedroom or elsewhere in the home. Bay windows usually have three window panes, while a bow window will usually have four or more panes of glass. A bay window has one larger picture window with a smaller angled pane on each side. Bow windows will appear to be curved, especially when viewed from the outside. Bay windows will usually extend farther to the outside, often adding a little more floor space to the inside of the home. Bow windows have more glass panes which usually allow more light into the room than a bay window. Bow windows are usually wider overall from end to end. A bow window is more expensive to install than a bay window because it requires a soffit tie-in or a new hip roof to seal out the air and water. Whichever option is right for your house, homeowners usually love the improved view and natural light that bay and bow windows provide. Many say they wish they had made the change to their home sooner. They instantly add value to the home because of the improved view and lighting. Bay and Bow windows make a good impression as soon as someone walks into the room! Are you ready to expand your view and improve your home? 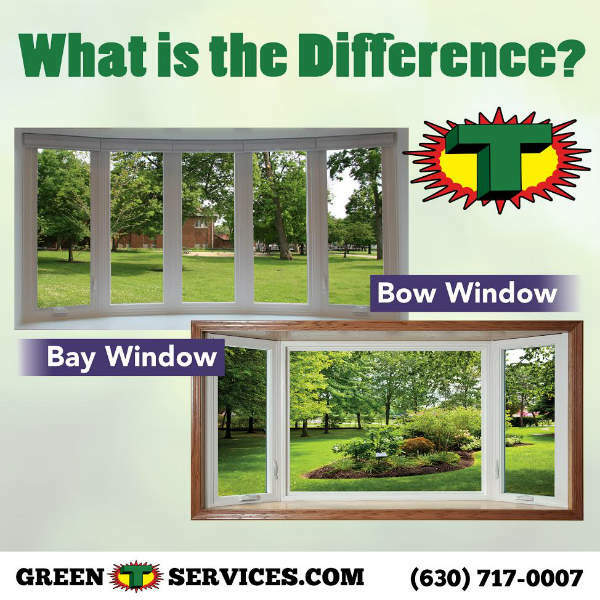 Contact us online or phone (630) 717-0007 to learn more about the bay and bow windows at Green T! Green T Windows was in attendance at the 2017 The Old House New House Home Show at Pheasant Run in St. Charles, Illinois in February. 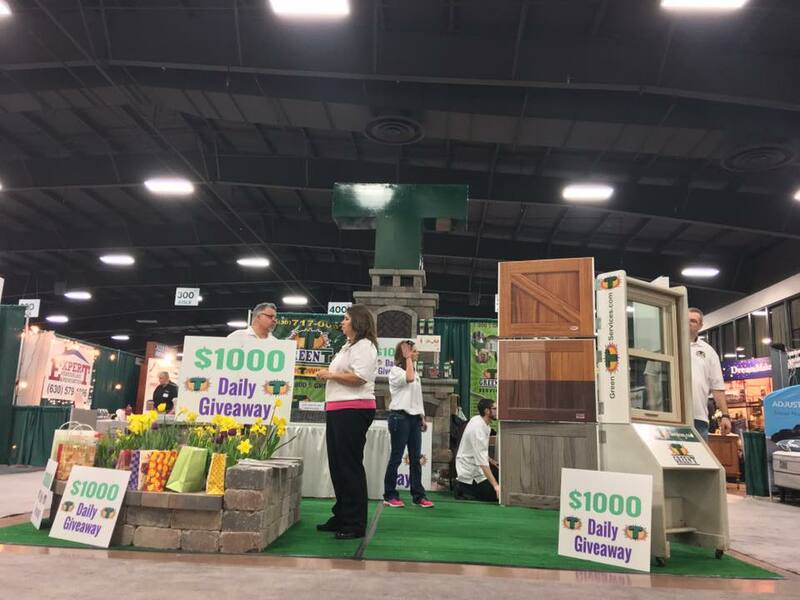 This annual event attracted thousands to the convention center at Pheasant Run to check out the latest trends in home interiors and exteriors and meet with the best contractors, designers and craftsman from across the Chicagoland area. So of course, we were there to show off our windows, doors, and siding and answer questions from those in attendance. We love shows like this because we get the chance to talk to our local customers in person and demonstrate why Green T is the best home services company in Chicagoland. We were doing giveaways all day long to visitors in attendance. Our biggest giveaway was for $7,500 worth of free windows to a lucky winner. Congratulations Kelly and Adam Stevens!! We definitely recommend that you attend next year’s Old House New House Home Show. Since 1984 The Old House New House Home Show has brought together over 300 award-winning contractors, talented designers, creative craftsmen and industry innovators with an audience of 10,000 Chicago area homeowners in a celebration of home renovation and transformation. 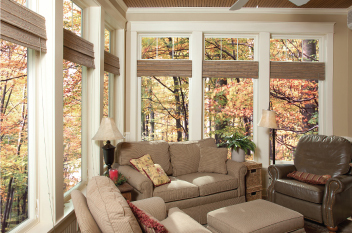 3 Reasons to Replace Your Windows During Winter. 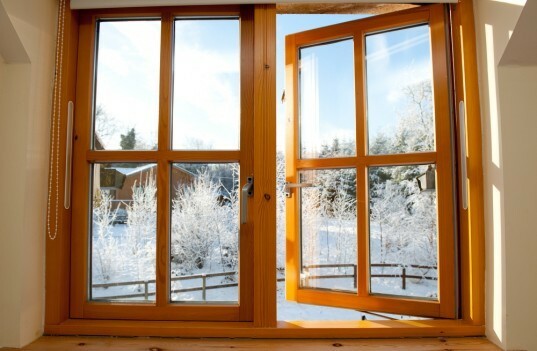 3 Benefits to replacing your windows during the winter season. 1. Scheduling: Often, contractors and installers experience a lull in business during the winter months, especially after the holidays. 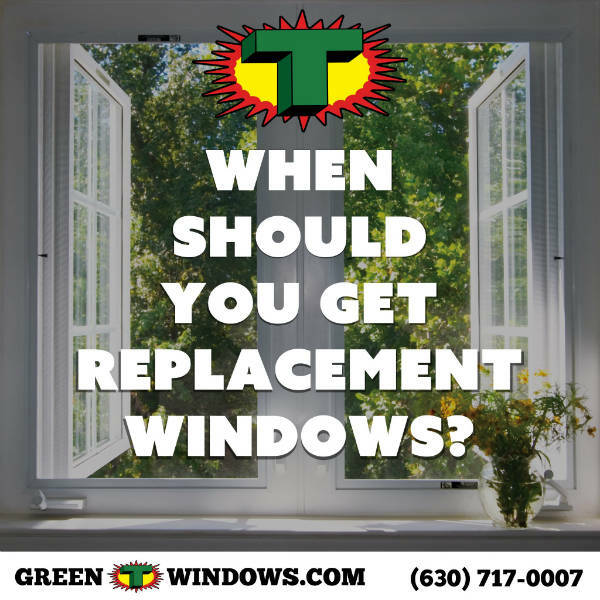 Chances are you can get your window replacement scheduled much sooner than you could in the spring or fall. 2. Affordability: Along with easier scheduling, contractors and suppliers may offer discounts, sales or other incentives during this slower season. 3. Lower monthly expenses: Once your new windows are installed, you will experience the benefits of energy efficient windows. In addition to warmer rooms, you should start seeing immediate savings on your winter energy bills. Your first thought may be that window replacement is a fair-weather job, but replacing windows in winter offers unique benefits. When “Old Man Winter” has arrived, the mercury drops and frozen winds start whipping, cold air can find its way into your home. Any break in your home’s “envelope” — the home’s outer shell of that protects the inside from the elements — is a prime source for air leakage. 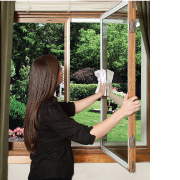 Typically, windows account for the most surface area in your home’s envelope openings. 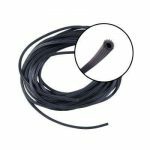 And when you have old or inefficient windows, air leaks can make the temperatures inside uncomfortably chilly during the winter — not to mention the added wear on your HVAC system as it struggles to maintain the set temperature. Will winter window replacement make your home a freezer? 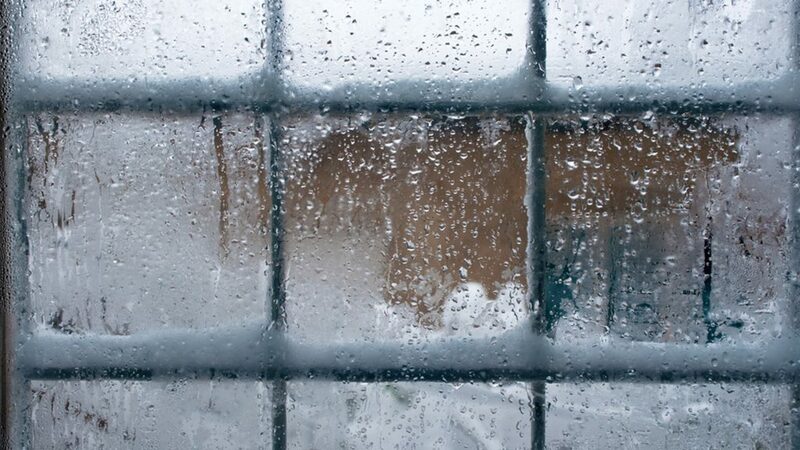 Your old, leaky windows may have you considering a window replacement project, especially if the inside of your house is cold during the winter. This is where research comes in handy. When looking for a window installer, ask about the procedures they follow to keep your home from getting cold during installation. 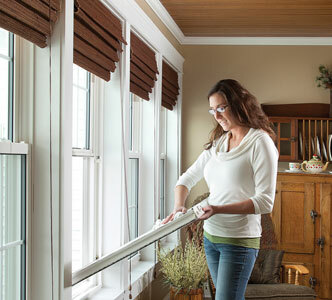 Best practices for winter window replacement jobs. 1. 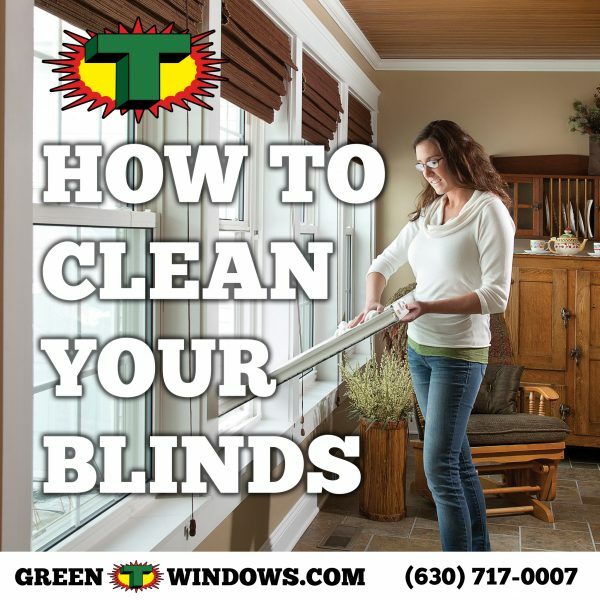 Remove one window at a time: During a window replacement project, installers should remove only one window at a time and replace it with the new window before moving on to the next one. That way, they limit the number of openings exposed to the cold air outside. 2. Use plastic floor-to-ceiling barriers: For larger openings, the installer should cover the opening with plastic floor to ceiling barriers. One example is installing bay or bow window, which are made of a number of windows such as double pane and picture windows. 3. Keep doors closed: When replacing a window, the installer should keep the door to that room closed, limiting the amount of cold air that can find its way into adjoining areas of the home. 4. Cleanliness practices: Along with winter cold comes mud, whether from rain or snowfall. Installers should use tarps, shoe-covering booties and other practices to ensure your home remains clean. While looking into the best way to insulate our drafty windows this winter (apart from replacing them), I put together this mini-guide of solutions we found so far, including the pros and cons of everything from layered curtains to shrink-wrap film. 2. 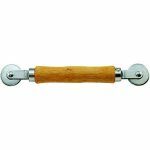 Window Insulation Film: You can buy window insulation kits from a hardware store or online. 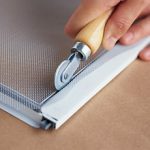 Kits usually include plastic shrink film that is applied to the indoor window frame with double-stick tape, then heated with a hair dryer to shrink the film and remove any wrinkles. Check out our tutorial in the link below. 4. 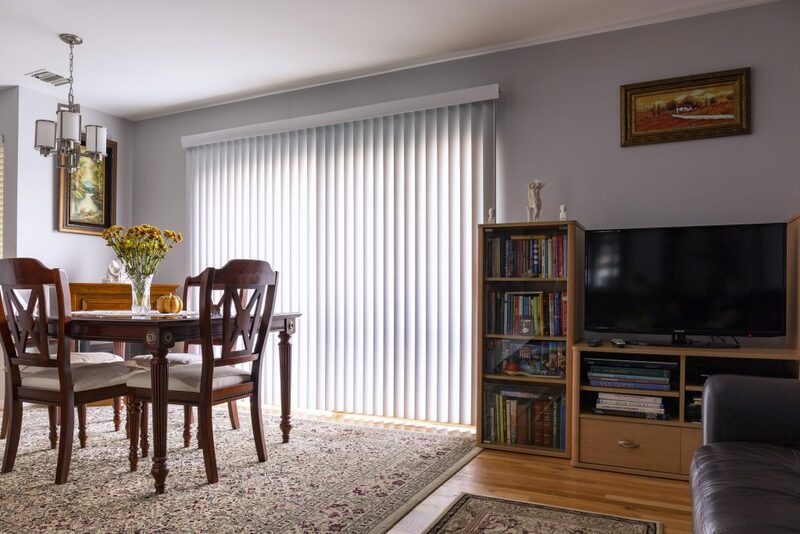 Layered Curtains or Insulated Curtains: Use heavy fabrics or layered curtains over the windows to keep out drafts. Or, purchase insulated curtains with built-in thermal backing.